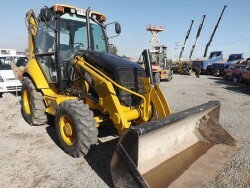 VEHICULO: CATERPILLAR 416E / AÑO: 2007 / PATENTE: MZ2065 COLOR: AMARILLO CONSULTAS: 978520744. 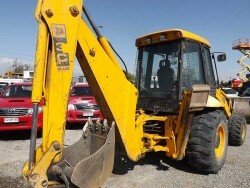 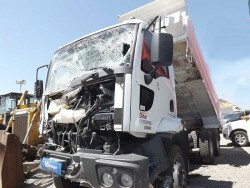 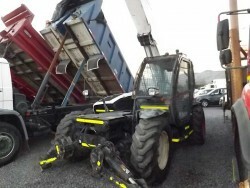 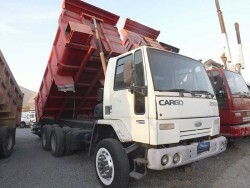 VEHICULO: KOMATSU 100 GRUA HORQUILLA COLOR: AMARILLO CONSULTAS: 978520744. 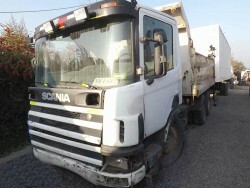 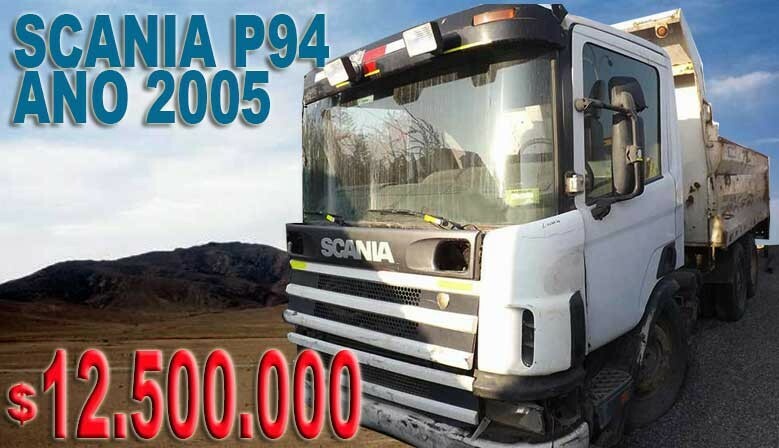 VEHICULO: SCANIA R112 / AÑO: 1982 / PATENTE: HG9890 COLOR: BLANCO CONSULTAS: 978520744. 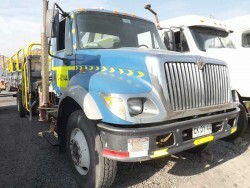 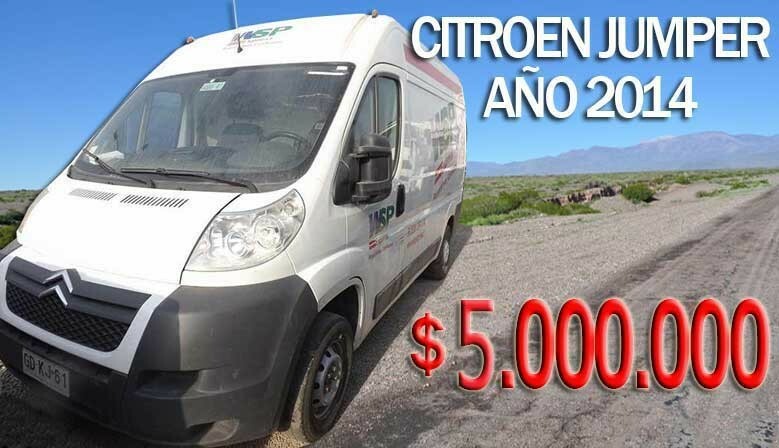 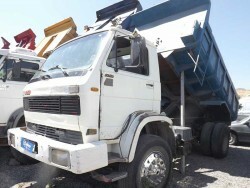 VEHICULO: FREIGHTLINER ARGOSY / AÑO: 2008 / PATENTE: BDRF96 COLOR: BLANCO-VERDE CONSULTAS: 978520744. 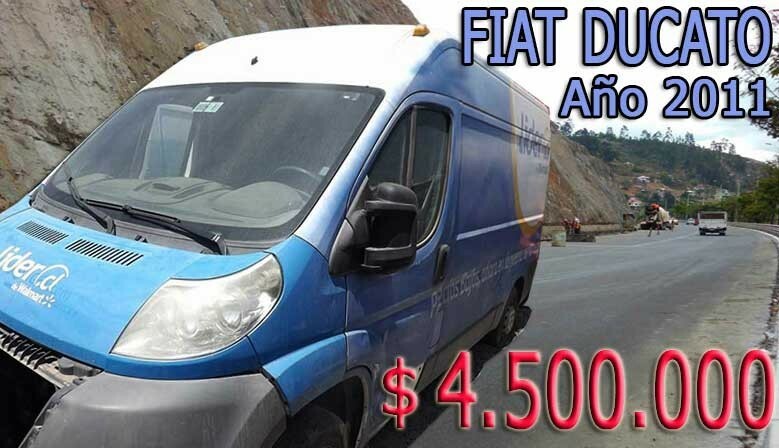 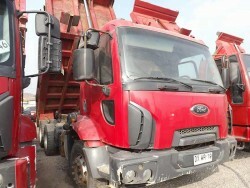 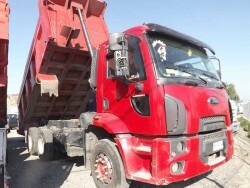 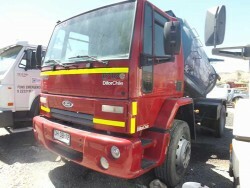 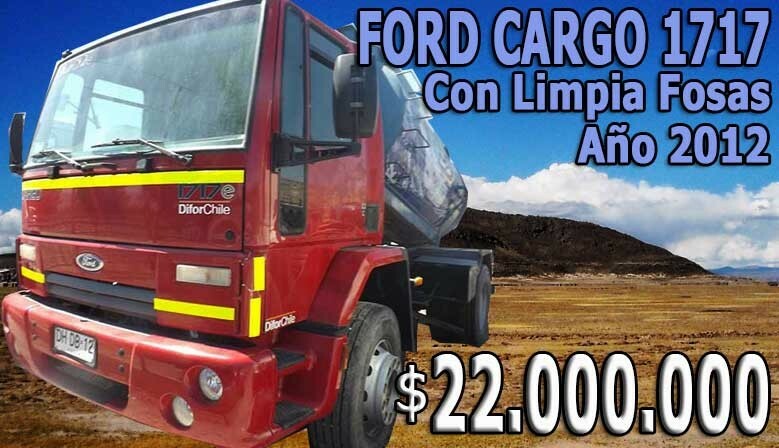 VEHICULO: FREIGHTLINER ARGOSY / AÑO: 2008 / PATENTE: BDRF90 COLOR: ROJO CONSULTAS: 978520744. 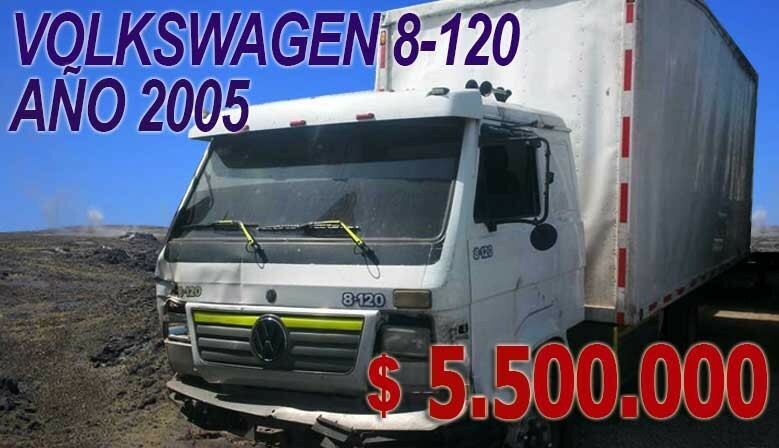 VEHICULO: VOLKSWAGEN 15.190 / AÑO: 2017 / PATENTE: JSSL33 COLOR: BLANCO CONSULTAS: 978520744. 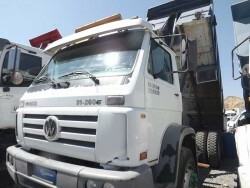 VEHICULO: VOLKSWAGEN 26-300 6X4/ AÑO: 2001 / PATENTE: UV4236 COLOR: VERDE CONSULTAS: 978520744. 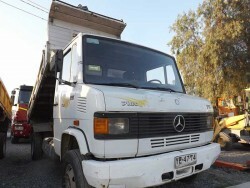 VEHICULO: MERCEDES BENZ L1620 / AÑO: 2000 / PATENTE: UL6110 COLOR: BLANCO CONSULTAS: 978520744. 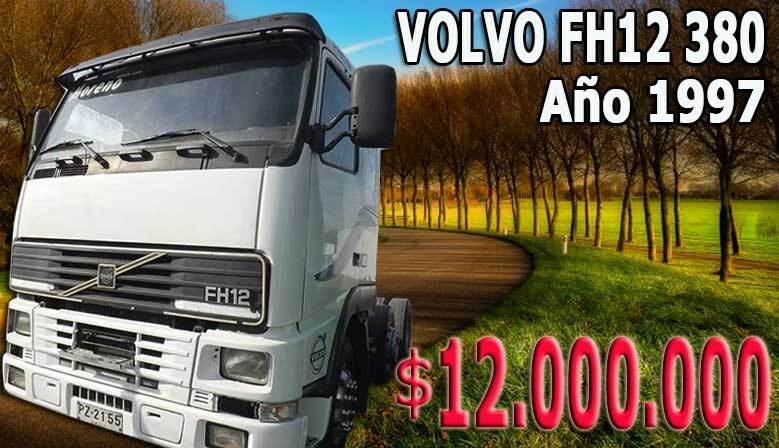 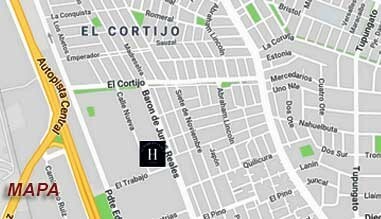 VEHICULO: MERCEDES BENZ 711 PLUS / AÑO: 2005 / PATENTE: YE4774 COLOR: BLANCO CONSULTAS: 978520744. 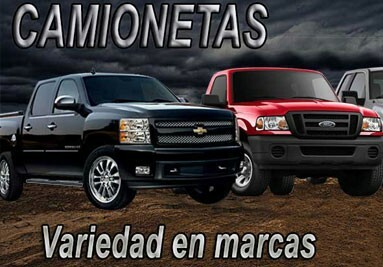 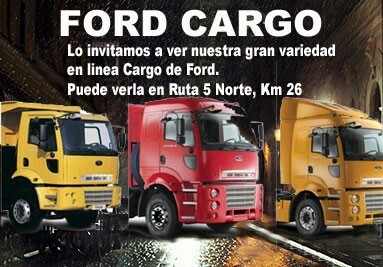 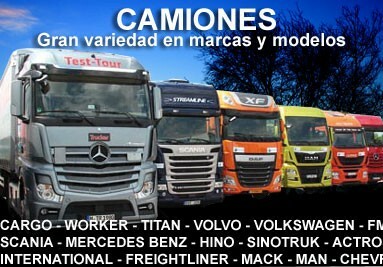 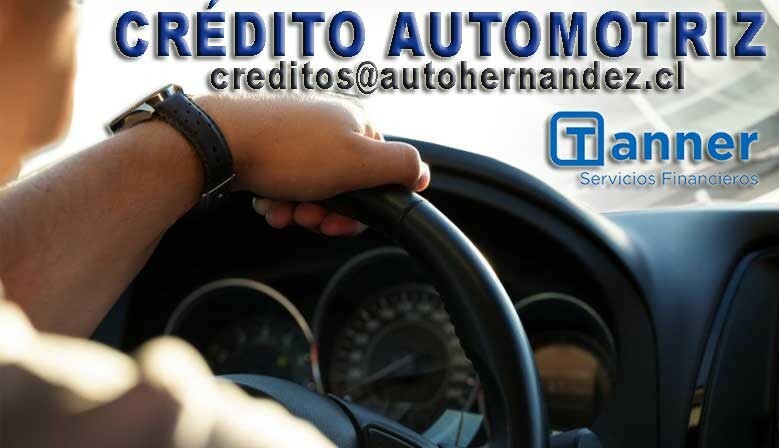 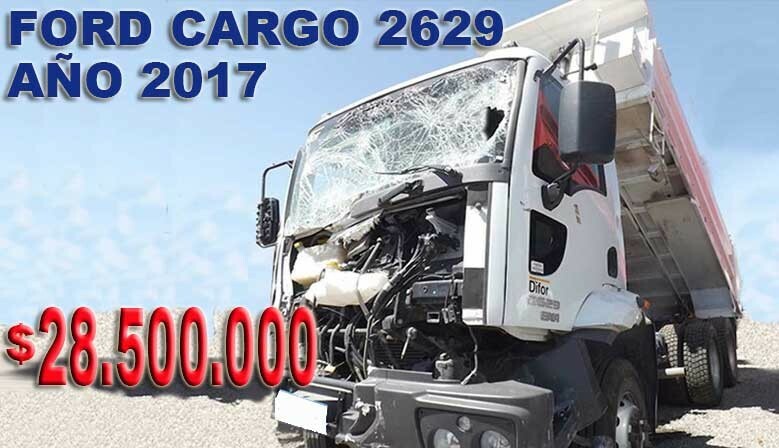 Cargo, Worker, Titan, Volvo, Scania, Mercedes Benz, Hino, Sinotruk, Actros, freightliner, Mack, International, Man, Chevrolet, etc.